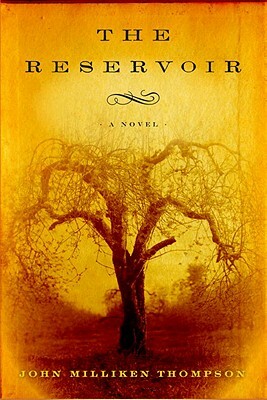 The Reservoir by John Milliken Thompson. In 1885, the body of a young pregnant woman is found floating in the reservoir in Richmond, Virginia. Suicide is suspected, but some clues point to foul play—especially once she is identified as Lillie Madison, whose close friendship with both of her male cousins has long been questioned by the family. Tommie Cluverius, one of the brothers, is eventually arrested and tried for her murder. The real truth of what happened to Lillie Madison isn’t revealed until quite late in the book, even though much of the narration is from the point of view of Tommie himself. And dear God—I have rarely hated a book character as much as I hated Tommie Cluverius. Naively selfish, ignorantly misogynistic—it almost didn’t even matter to me whether he was found guilty or innocent, I so despised him. It’s a good thing I’ve never been called upon for jury duty. Middlesex by Jeffrey Eugenides. I read this as part of my challenge (for the group book blog I write for) to read my way through 1001 Books You Must Read Before You Die—and then of course missed my deadline for posting about it. I am going to write about it for the Book Blob at the beginning of June, however, so I will save my insights until that time. 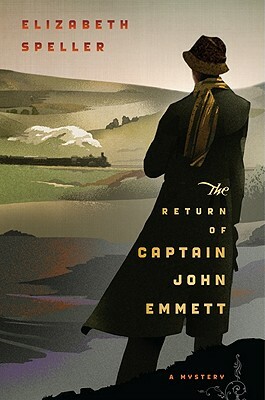 The Return of Captain John Emmett by Elizabeth Speller. 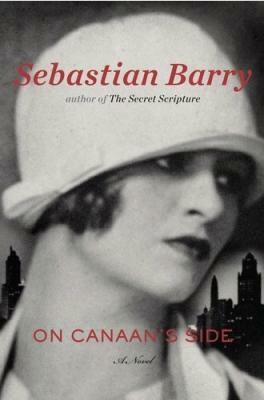 1920s London is reeling in the aftermath of World War I. Laurence Bartram, recently returned from fighting, receives a letter from Mary Emmett, the sister of his school friend, the eponymous John. John was found dead from a gunshot wound—thought to be self-inflicted—a few miles from the mental hospital where he had been admitted after his return from the war, and Mary wants to know why. Laurence begins his quest simply looking to find out more about his dignified and reserved friend—whom he hasn’t seen since they were in school—but gradually suspects John’s death to be more sinister in nature, as other veterans of his acquaintance keep showing up dead. This book was well-written and a great page turner. 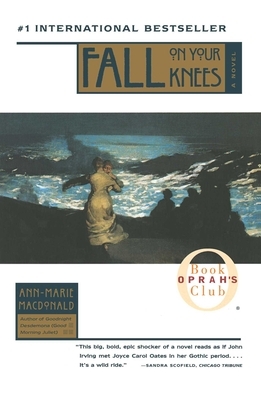 The characters were sympathetic, multi-faceted, and always interesting. The only time it failed was at the end, which seemed both hastily concluded and not entirely clear. Other than that—I recommend! In an unprecendented but fairly predictable turn of events, I have done a ton of reading lately and no blogging. So I will be playing catch-up for the next few posts. I started On Canaan’s Side back in November, but then with the move to the Bay Area, had to relinquish it unfinished back to the Eugene library. I found it again earlier this month, and finished it. Lilly Bere immigrated to the United States shortly after the First World War, fleeing an Ireland torn apart by its War of Independence. Moving around between Chicago, Cleveland, Washington, D.C., and New York, Lilly’s life story is a narrative of the American twentieth century, and all the promise and heartbreak it brought with it. The historical background and detail, spanning two countries and several decades. Because I’m a nerd. The variety of characters. Lilly’s relationships throughout her life span rich, poor, black, white, American, immigrant, and each has a story to tell. The narrative voice. The character of Lilly is supposed to be a) an immigrant, albeit one fluit in English, but still carries an altered grammar, and b) old. Her stories were sometimes disjointed, scattered, hard to follow. I’m not sure if this was a conscious decision on the part of the author or not, but either way it came across as distracting. The end. No spoilers, but vague much? ?